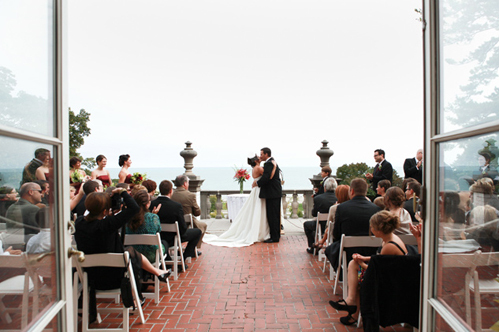 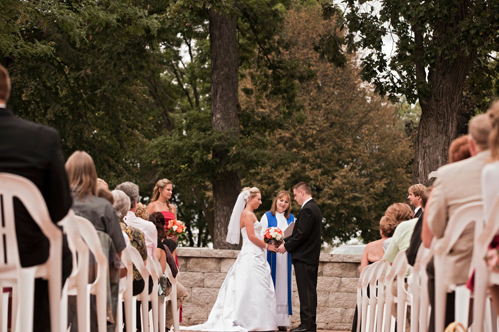 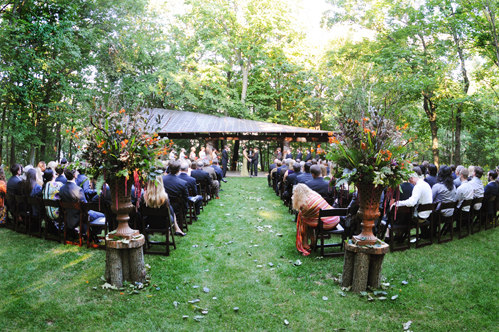 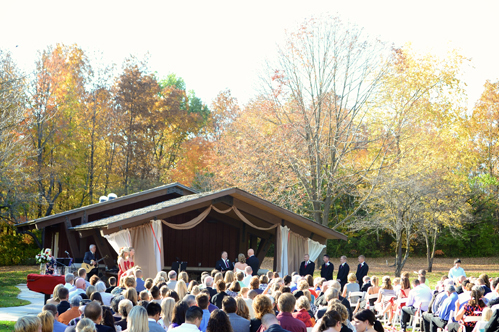 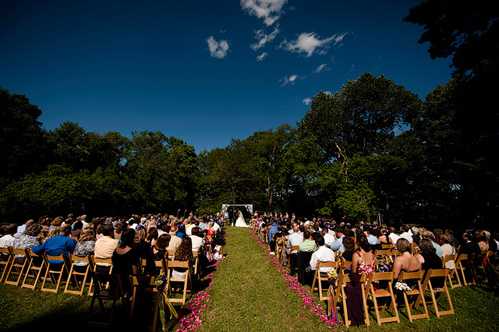 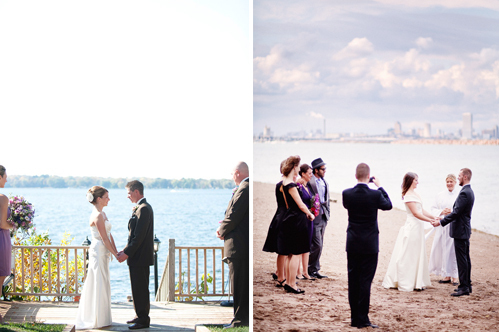 Dreaming of an outdoor wedding? 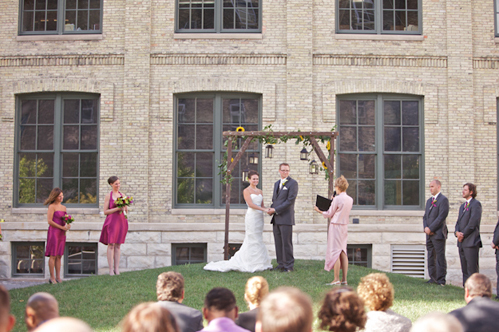 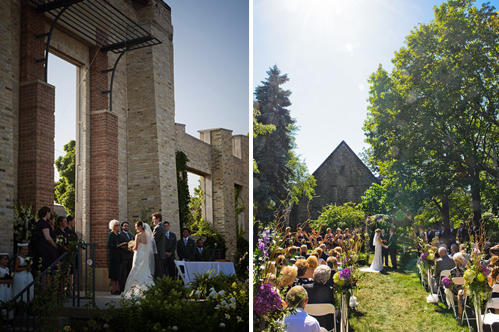 The Milwaukee area boasts tons of al fresco venues in a wide variety of settings! 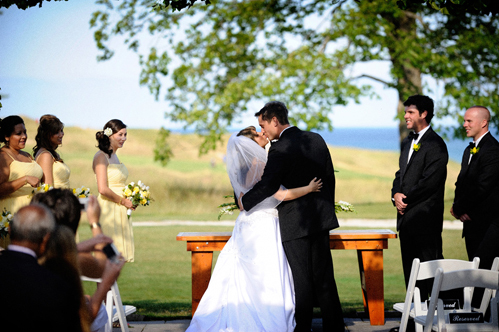 Consider these 12 fantastic choices, all in beautiful Southeastern Wisconsin.